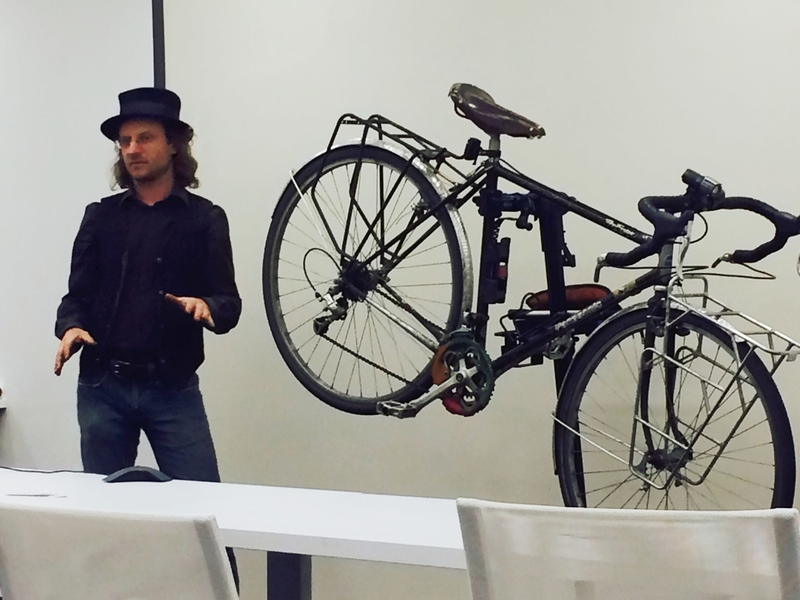 We like to say we build bicyclists, not just bicycles. 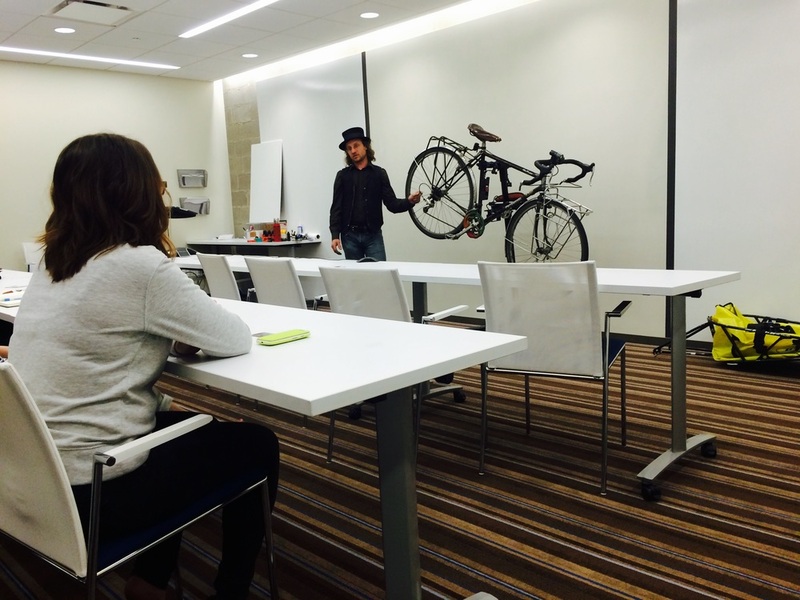 That is why a key part of our business is teaching bicycle maintenance. We offer three classes and are experienced in training riders of all levels, from complete beginners to advanced. Each class provides a mixture of lecture and hands-on work and demonstration. We provide all tools and spare parts required. 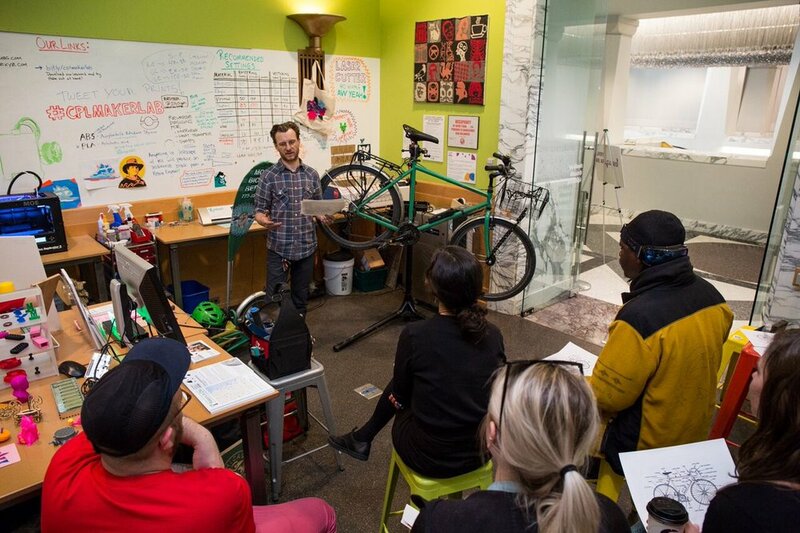 Both the Basic Bicycle Maintenance and the Technician Training classes are taught in a “team learning” style where students work with a partner to increase comprehension of the curriculum. Enrolling in our classes is simple. Click the Class Registration button below. Complete registration form. Be sure to fill in and sign all the required registration info. We will contact you within 48hrs. to confirm enrollment. Pay the registration fee HERE. We accept VISA, Mastercard, Discover and American Express as payment. You’re Registered! Tuition balance(s) are due on or before the first day of class. *All classes are first come first serve. Pedal To The People must receive a signed enrollment agreement and required registration fee(s) for a student’s enrollment to be valid and to hold a sign up spot. *It is a good idea to call us before sending in your application to verify availability. Our Basic Bicycle Maintenance course will make you a self-sufficient cyclist, enabling you to perform most of the common procedures carried out on a day to day basis. 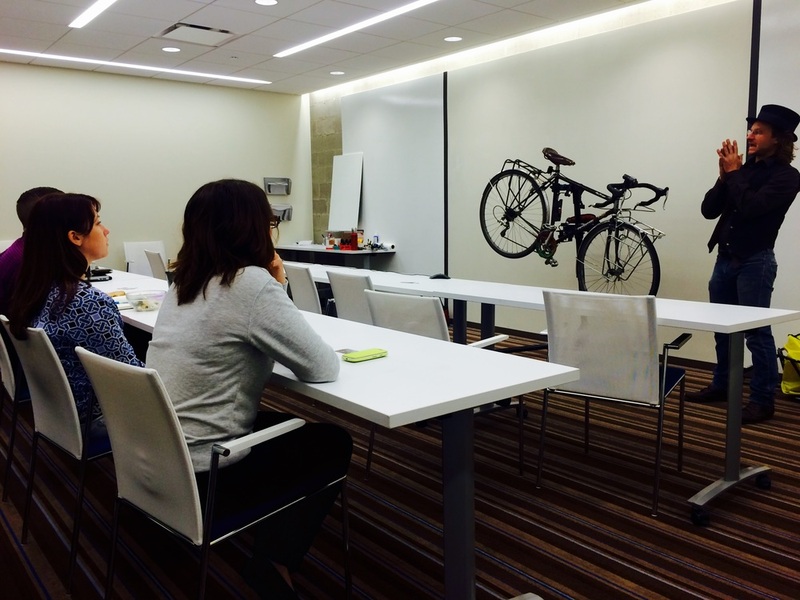 The information presented is applicable to all types of bicycles and it is also a great introductory class for anyone who would like a more thorough foundation before taking our Technician Training class. This course is also excellent for anyone who would like to maintain their bicycle in-house rather than always rely on a local bike shop. Students are provided the tools and supplies necessary for the exercises. See our calendar for updated schedules. 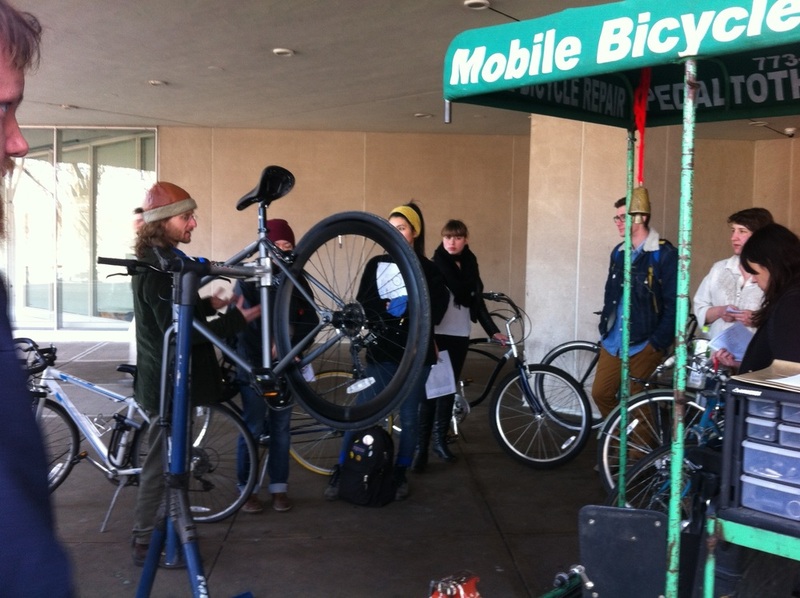 These courses are comprehensive professional level courses for students with limited or no bike shop experience. 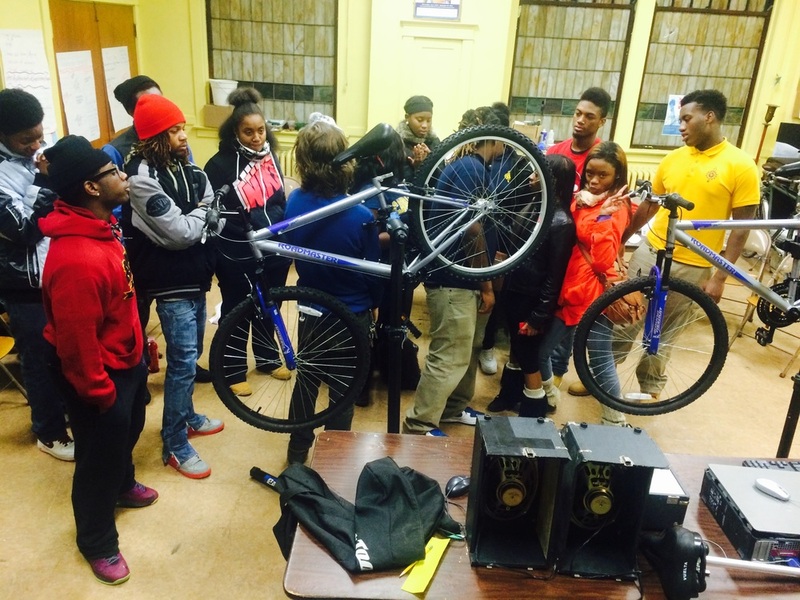 The goal of the classes are to prepare students to learn enough about professional bicycle mechanics to work on their own bicycles in a professional manner. We emphasize a great deal of hands-on experience during both a component-by-component study of bicycle repair, as well as a study of the bicycle as a complete unit. The information presented is applicable to all types of bicycles. Students take away the entire eight chapter training manual, a small tool kit and one of our custom shop rags with our logo printed on them. Each chapter includes lecture, with hands-on exercises. Again, students are provided the tools and supplies necessary for the exercises. See our calendar for updated schedules. See our calendar for updated schedules.